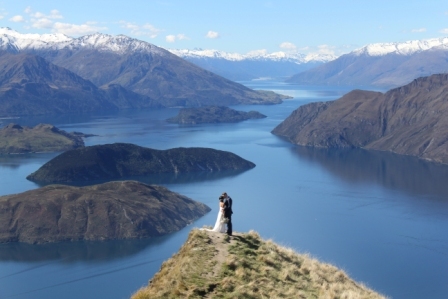 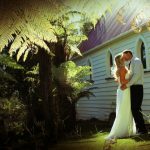 Tauranga photographers, NVP photo video wedding photographers cover Auckland to Taupo, usually with no travel charge. 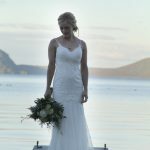 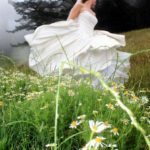 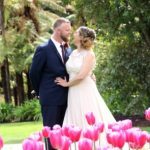 We are a team of professional New Zealand wedding photographers and videographers who absolutely love what they do. 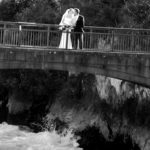 Photography has been a longtime passion for us. 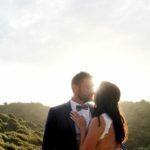 And with so much experience under our belt we feel blessed to be able to continue doing what we love. 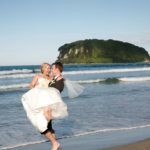 Tauranga wedding photographers, Nuance Photography and Video travel regularly around New Zealand and the South Pacific concentrating their business on wedding photography. 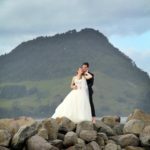 Although we are based in Tauranga, we have photographed many weddings all over New Zealand. 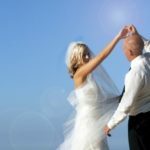 Consider us for your wedding no matter where it will be held and we can give a fully comprehensive quote with no hidden costs. 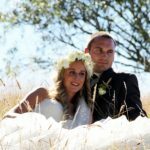 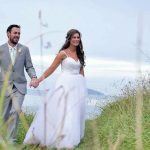 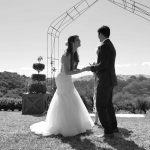 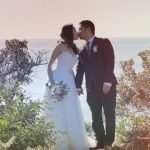 See below for a selection of Nuance Photography and Videography’s wedding photos gallery.Here are some links to past weddings in Tauranga, Auckland, Rotorua, Queenstown, Hahei, Cathedral Cove, Pauanui, Mount Maunganui, Waiheke and Whangamata. 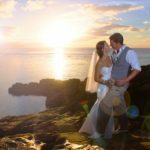 There is even a few destination weddings thrown in too from our travels throughout the South Pacific including, Bora Bora and Tahiti. 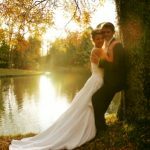 What sets us apart in comparison to our counterparts is our fresh approach to photography. 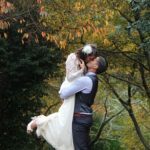 We like to keep it cool, fun and natural – we don’t want you to simply stand there and pose. 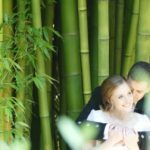 Our team wants to capture you as a couple in a way that is authentic and represents your personalities. 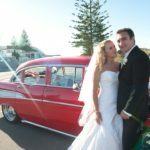 It’s our belief that your wedding day should be fun and part of that fun should be your photography. 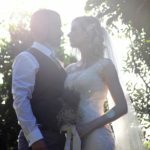 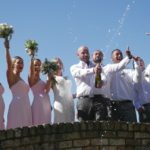 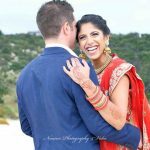 Your wedding day is undoubtedly one of the most important days of your life – so choose a photographer who will capture it well. 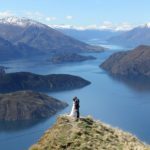 Another huge factor which completely makes our business unique is our opinion on copyrights which matches NZ Law. 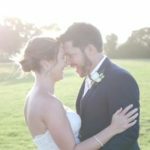 To put it simply, you keep all your photos. 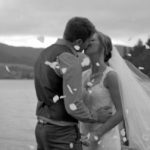 It has become some what of the norm for clients to basically sign their rights away in regards to their wedding photos. 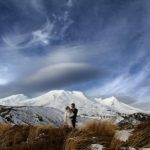 This means your options when it comes to your photos are limited, essentially you can’t touch them without your photographers say so. 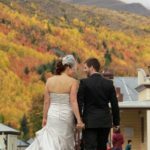 If you happen to dislike an edit on a picture or you want to enlarge them – this will be at your photographer discretion. 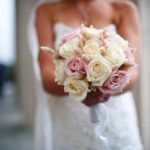 Think of it like this – would you employ an architect to design your house and then expect to have to get his/her permission for any additions at a later date? 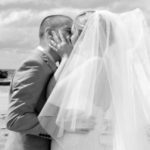 Our personal belief is, you paid for them, you keep them all. 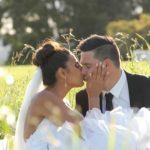 To view more weddings visit our archives page. 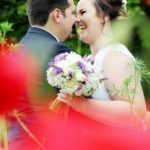 Here you will find lots more wedding photography and video to check out here Recent weddings. 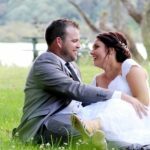 Send our team through an email at info@nuancephotography.co.nz.Our friendly team are always ready and available to hear about your wedding day.